One interesting question sent this Florida man to jail. 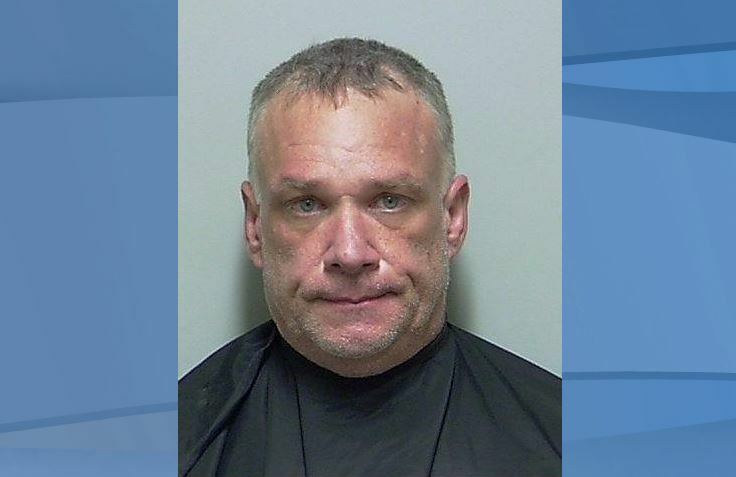 According to the Putnam County Sheriff’s Office, Douglas Peter Kelly, 49, of Hawthorne, in northern Florida, contacted deputies because he thought someone sold him the wrong illegal drug. Kelly contacted the sheriff’s office and said he purchased methamphetamine about a week earlier and had a “bad reaction” after smoking the narcotic, the sheriff’s office wrote in a Facebook post. After experiencing such a “violent reaction” from the narcotic, Kelly asked the sheriff’s office to test the substance because he wanted to “press charges” on the person who sold him the wrong drug, the Facebook post said. Detectives then promised Kelly that if he came to the sheriff’s office, they will test the narcotic he purchased. Even though Kelly got confirmation that he bought the intended drug, he was still arrested and charged with possession of methamphetamine. Kelly is now being held at the Putnam County Jail on $5,000 bond. “Remember, our detectives are always ready to assist anyone who believes they were misled in their illegal drug purchase,” the sheriff’s office said.